If you could go back with the knowledge you have, would you do it? Youth and wisdom rarely go together and because of that we tend to look back at our youth as wasted. I’ve often thought of going back to high school with the knowledge I have now and trying my hand again. Looking for perspective and ways to better your life now? This show will inspire you today to see life differently. Go with me on a mental journey and see your life in a different light. Don’t miss Sherry Lee White’s health and wellness tip of the week. Also, don’t miss the debut of The Sports ... See More Perspective. 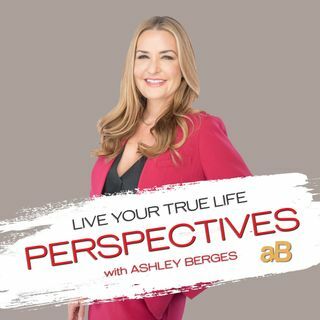 Owen Marye joins Ashley Berges to discuss narcissistic behavior in basketball, latest stats, newest sports swag, and the draft. You can't miss this one!